Joe Lovelace wondered what it was like to be a police officer. 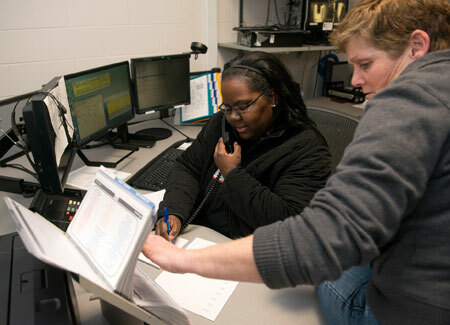 Lovelace, director of Students’ Legal Assistance at NIU, was one of more than a dozen members selected to be part of the Citizens Police Academy pilot program, which kicked off Jan. 27 at the NIU Police Department. The goal of the academy is to provide citizens with a behind-the-scenes look at what it takes to be a police officer and the integral role officers play in keeping the campus and community safe. 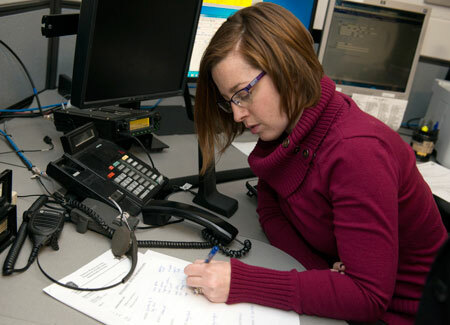 Taught by members of the NIU Police Department, the 11-week course meets each Wednesday. Look for more information regarding the official launch of the Citizens Police Academy and how to register for a session in the fall.